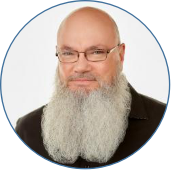 AMZ Sellers Club is a managed service offering for Amazon sellers, developed to help businesses achieve their sales goals via the world’s top online marketplace. The company offers services such as product sourcing, manufacturing, branding and promotion, including the setting up of a website and blog, alongside optimising Amazon listings. 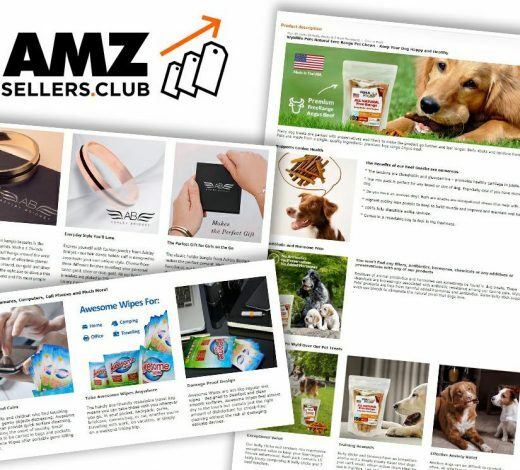 AMZ Sellers Club works with businesses selling through Amazon, many of whom are failing to meet their targets. AMZ steps in to identify problems and implement solutions, from enhancing product appeal to reducing the cost of sourcing or manufacturing goods. In terms of marketing and promotion, AMZ contracted EVE Writing Services to handle the production of website copy, blog posts and branded enhanced listing content. 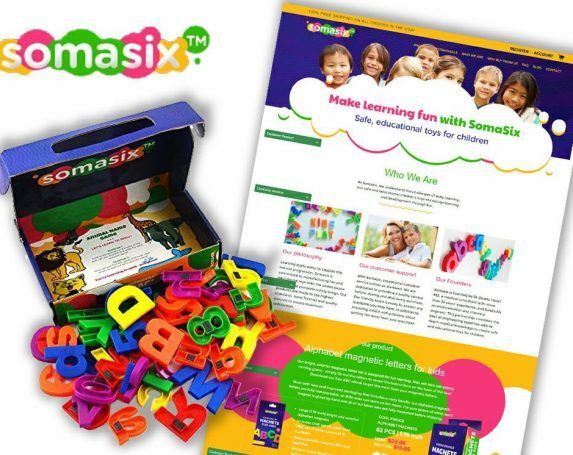 The team has completed several projects for AMZ, working to briefs that put forward the basic information about each business and their products. We then assess the current marketing and figure out what needs to change and why. Sometimes, the client’s website is ineffective, other times, they have little to nothing in the way of online presence. For each project, we produce appealing website copy, laid out to highlight each product’s benefits and advantages. Each portal is optimised for search using SEO friendly key terms and techniques in-keeping with readability standards. We were also tasked with creating a series of blog posts for each client, based on the products they sell. This involves a level of creativity; the aim of these posts is to drive traffic to the site without impacting on the quality of the content. Posts are written in an engaging style and split into bitesize segments to enhance user experience and optimise for search. 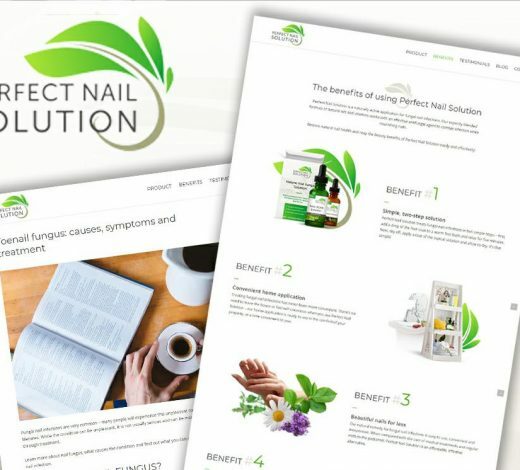 For a number of clients, we were also drafted in to create short sales scripts for various products that would be showcased on YouTube, from nutritional supplements to shampoo. This involves research into the products and their ingredients, identification of key benefits and the creation of informative yet persuasive scripts designed to help to sell products. Finally, we were contracted to produce the enhanced content section of each Amazon listing – this segment allows brands to provide information about their company and products with the aim of boosting their image, marketing their message and, essentially, enhancing their overall appeal. In this section, we identified each company’s key selling points and any USPs to give each business the edge over its competition. 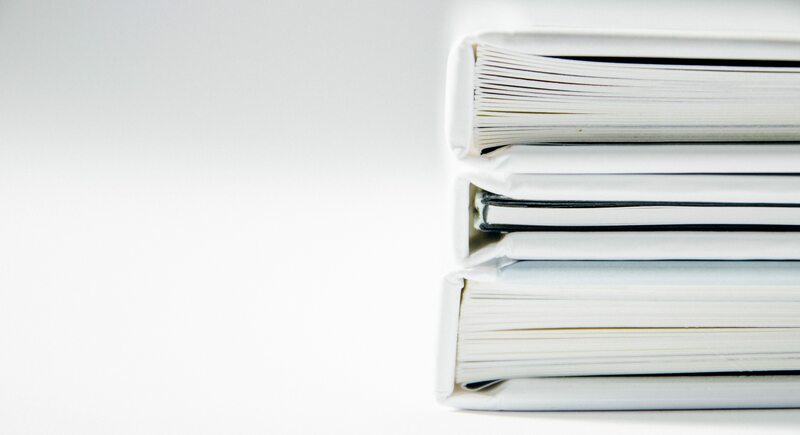 Writing persuasively and including all the necessary information in a way that was easy to digest, we ensure each description highlights the company’s value while helping customers make educated decisions. 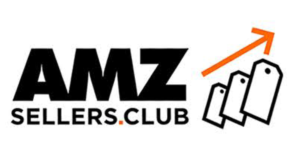 AMZ Sellers Club has experienced unprecedented success through its service offering, growing to such an extent recently that several members of staff have been taken on to cater for the increasing demand. 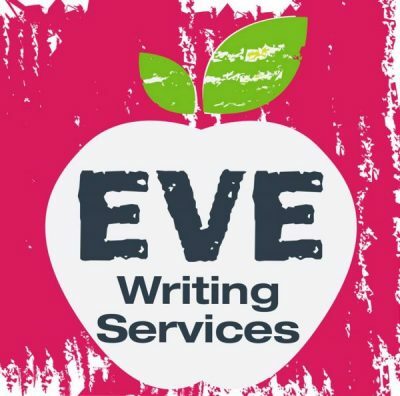 The copywriting and content produced by EVE Writing Services is integral to this accomplishment and we continue to produce engaging, effective and targeted copy and content for AMZ’s growing clientele.